Construct almost any size and shape of strong, ridged aluminium frameworks with concealed fixings. 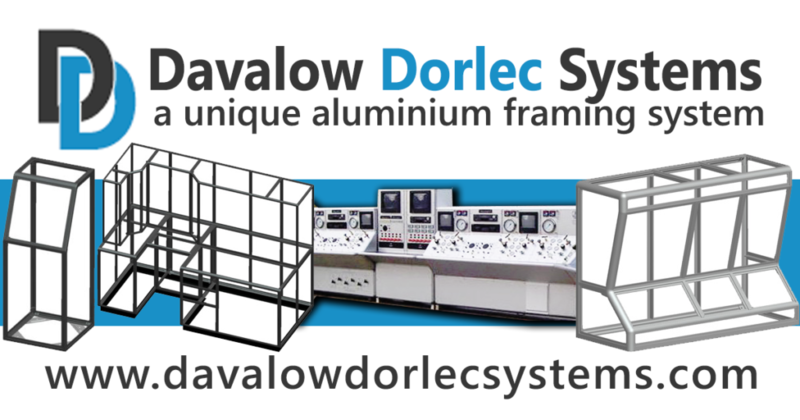 The Dorlec frames can then be clad with fixed or removable panels, hinged doors, etc., and finished as required. In short, the Dorlec Construction System enables stylish, strong, versatile consoles and modular enclosures to be built in any quantity for any use.